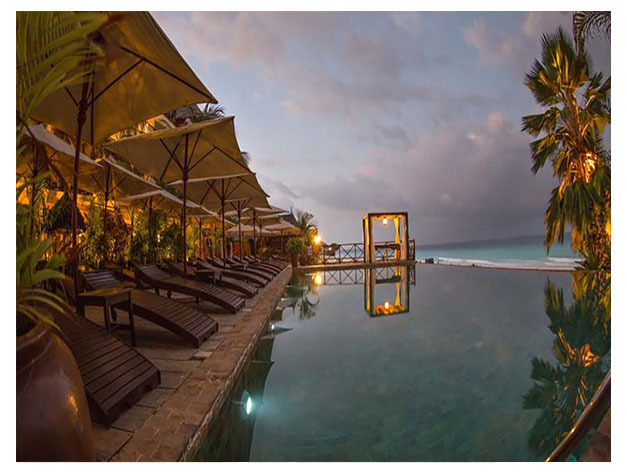 Situated along Nungwi Beach, Z Hotel features an infinity swimming pool, a small spa and, a restaurant overlooking the Indian Ocean. The hotel also offers a champagne and cocktail bar. The air-conditioned rooms all come with a flat-screen TV, iPod docking station and minibar. The en suite bathrooms are equipped with a bathrobe and hairdryer. Some rooms include a private balcony. Guests can relax by the pool or with a massage at Mnazi Spa. African-European fusion cuisine is served at Saruche Restaurant. The Mrembo Tour desk can arrange excursions to the Mnarani Turtle Sanctuary, Stone Town and Prison Island. Z Hotel is located just 2 km from the Nungwi town centre. 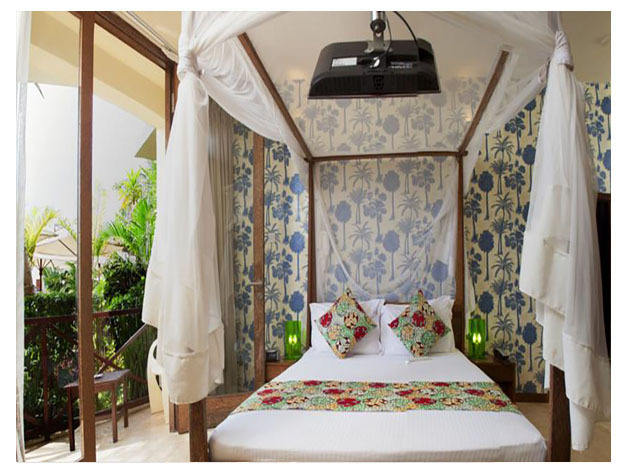 Stone Town is 60 km away and Zanzibar International Airport is 65 km from the hotel. This property is also rated for the best value in Nungwi! Guests are getting more for their money when compared to other properties in this city.